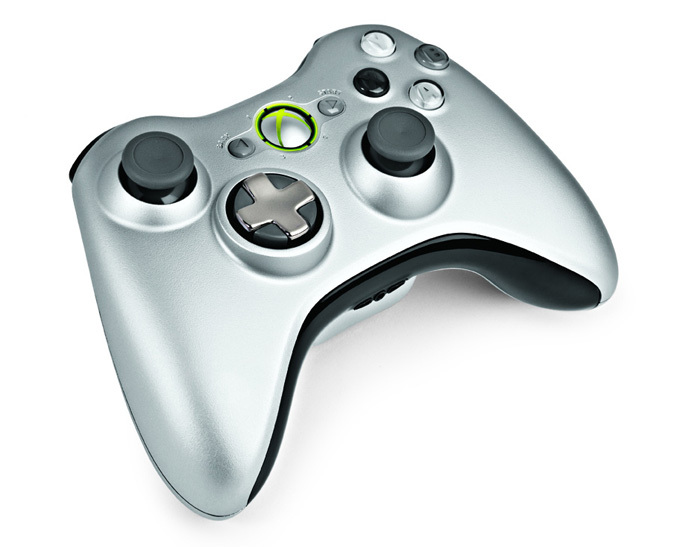 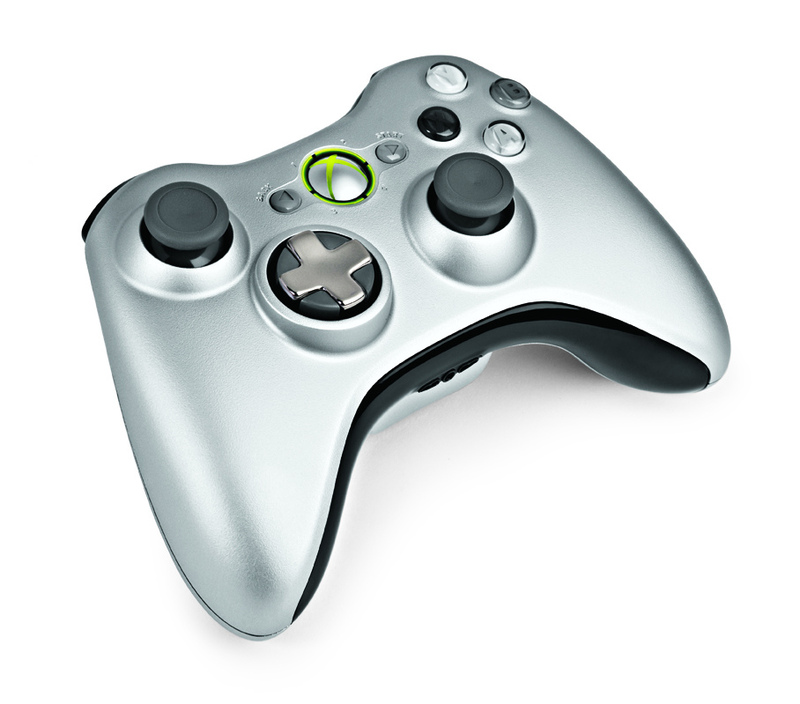 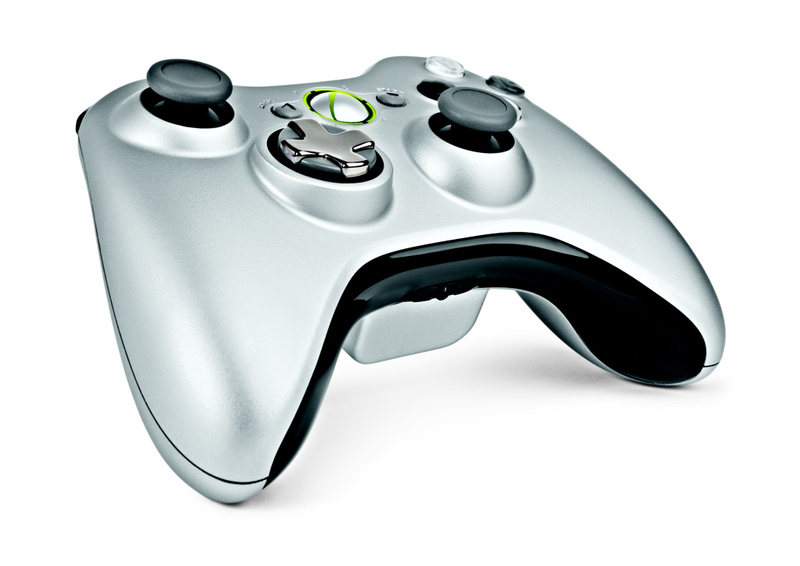 Microsoft already listed on Xbox site their new Xbox 360 Wireless controller, which has “improved” D-pad, that can transforms from a plus to a disc for a better precision, accuracy, and control for both directional and sweeping movements. 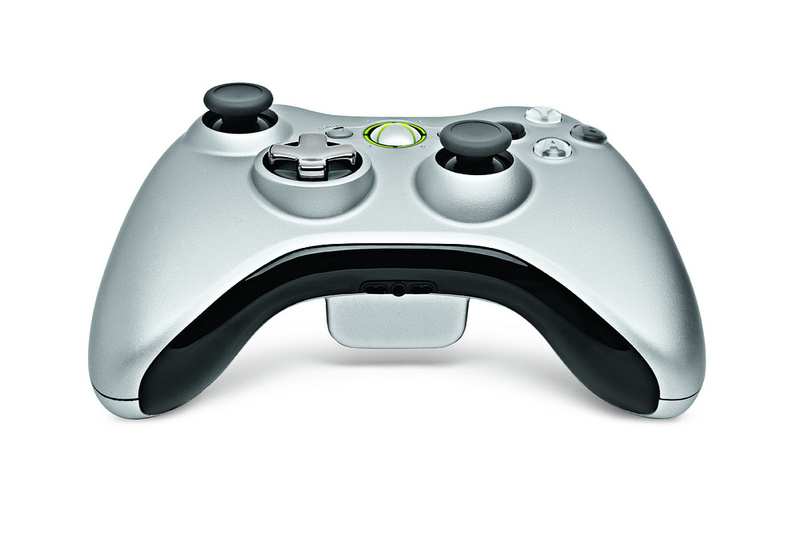 The new wireless controller also feature special edition matte silver color, concave analog sticks and gray A,B,X,Y buttons and comes complete with a Play and Charge kit. 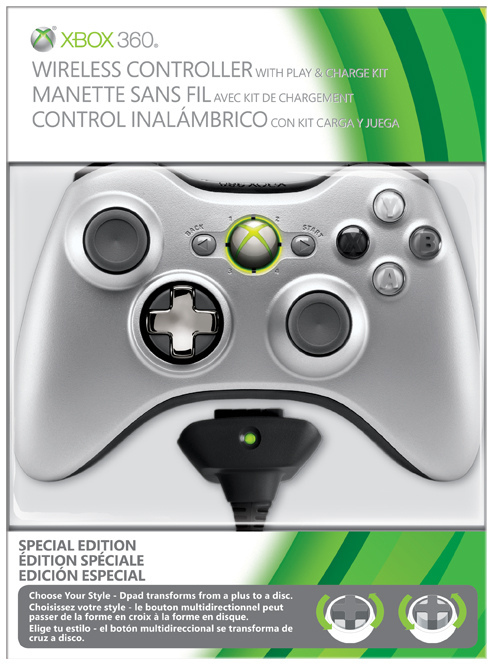 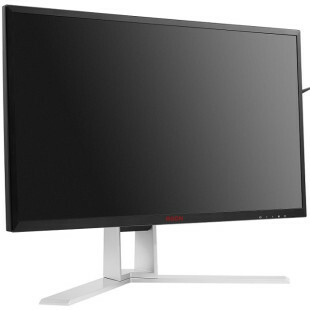 It will be starting from November 9th for US $64.99.